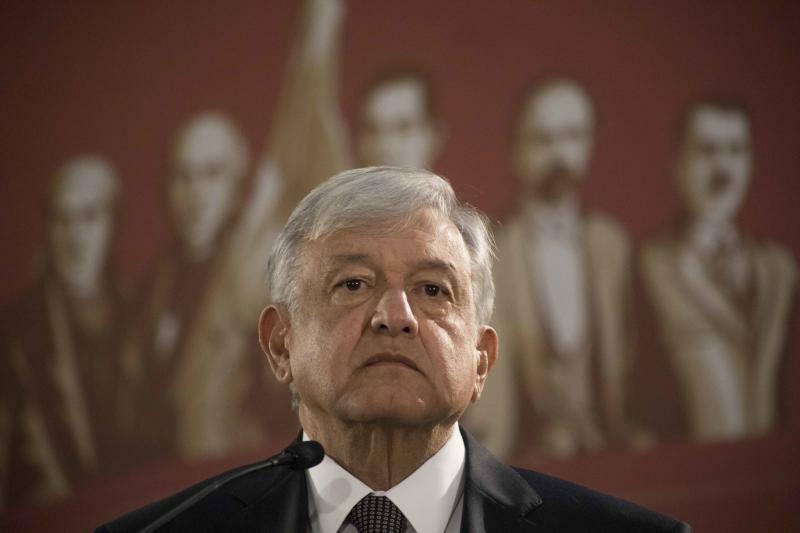 MEXICO CITY (AP) — Mexico's new president says he will take a three-year break from awarding new oil exploration contracts in order to judge the results of contracts already awarded. He complained the firms haven't invested much and haven't produced any oil. He pledged not to cancel existing contracts. Falling production forced the previous government to loosen the grip of Mexico's state-owned oil company, which doesn't have enough money to develop deep-water fields.